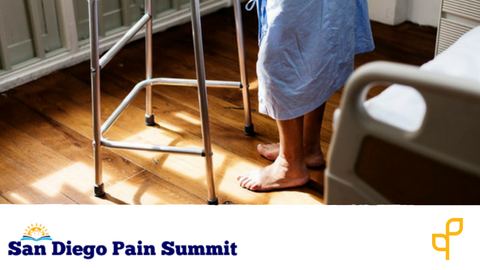 This course is part of a multi-disciplinary conference where clinicians learn how to apply current pain research into clinical practice. Kevin Vowles completed his Ph.D. in clinical psychology at West Virginia University in 2004. Beginning in 2009, he accepted a position to provide psychology leadership in developing and novel interdisciplinary pain rehabilitation program delivered interface of primary and secondary care interface. 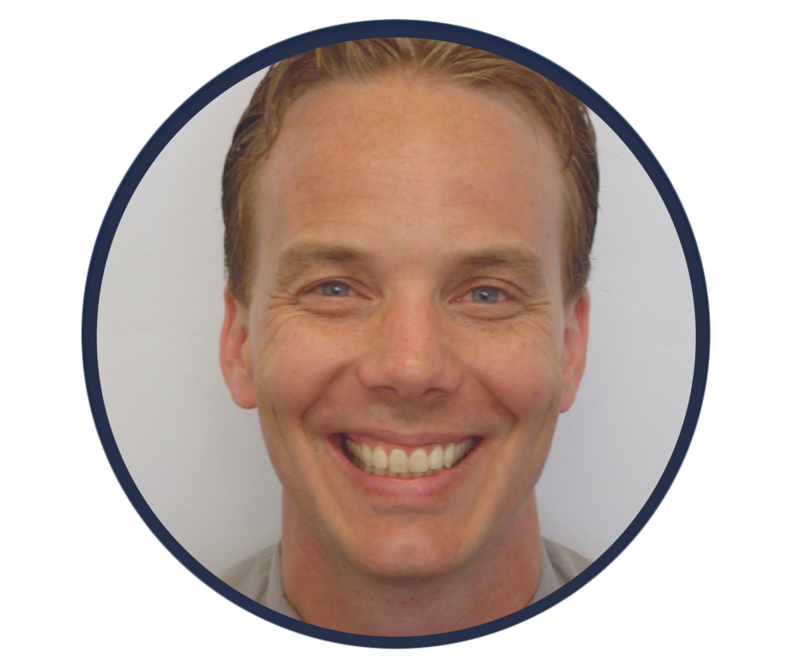 In 2012, he moved to the Department of Psychology at the University of New Mexico, where he is currently an Associate Professor, to continue his work in the development and evaluation of treatment methodologies for those experiencing chronic pain conditions. He has been working in the field of chronic pain and illness for the majority of his career and has published over 65 articles in the area since 2002.